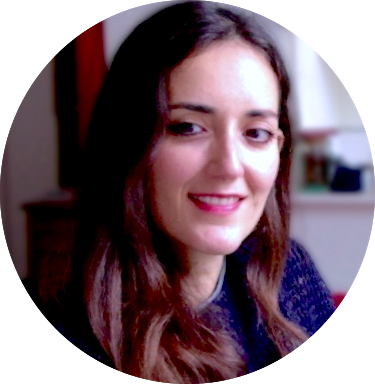 I’m Maria, a freelance writer who specialises in history, archaeology, myth, and mystery. I grew up in Spain, but in 2004, after completing my degree in Journalism, I moved to the UK, where most of my literary heroes were born. I graduated with an MA in Archaeology for Screen Media at the University of Bristol, winning the Mick Aston prize with my dissertation on Archaeology and the Occult in popular culture. Over the last decade I’ve worked in television (Time Team, Tony Robinson’s Unexplained), marketing, e-media, and social media. My writing appears regularly in the cult magazine Fortean Times. I’ve also written for Mental Floss, The Order of The Good Death, The Daily Grail’s Darklore, Spirits of Place, The Ghastling, and Folklore Thursday. You can browse some of my features and articles in the portfolio section.